This week, the Oregon Department of Energy was proud to support the 2016 Oregon Solar Energy Conference in Portland. The conference gathered energy experts and solar installers to talk about the future of solar energy in the state, learn what’s new in the industry, and discuss policy options for Oregon. As Oregon makes its bold move to 50 percent renewable energy by 2040, solar electricity will help us reach our goal. Nationwide, we are celebrating the one millionth solar installation! The Solar Energy Industries Association expects solar to keep booming – and that we’ll reach two million installations in the United States in just the next two years. 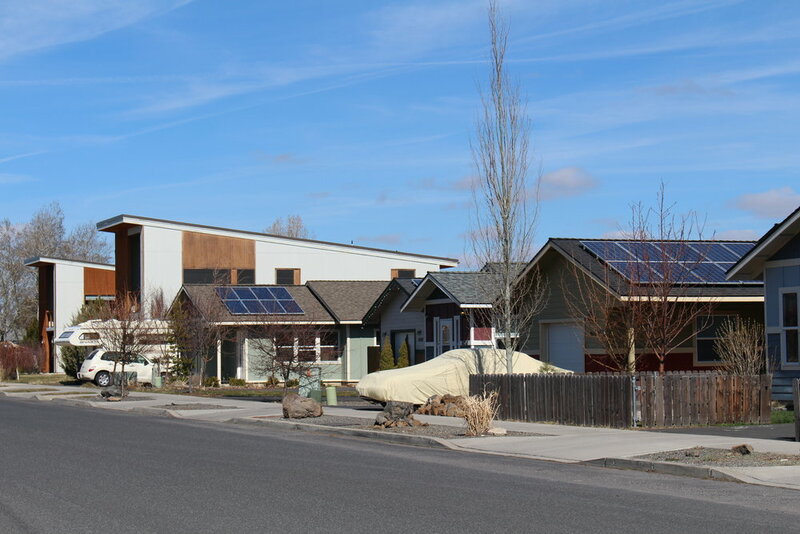 Even in sometimes-cloudy Oregon, photovoltaic (solar) systems produce energy to run homes and businesses across the state. We’re leading the way with renewable energy – our own state Capitol building was the first in the country to install rooftop solar panels! Have you already made the switch to solar energy? Share your story on social media, and tag #MillionSolarStrong to join the movement. Interested in solar options? We offer incentive programs that can help you install solar systems at home or at work, such as our Residential Energy Tax Credit for homeowners and renters, and Renewable Energy Development grants for businesses and nonprofits.